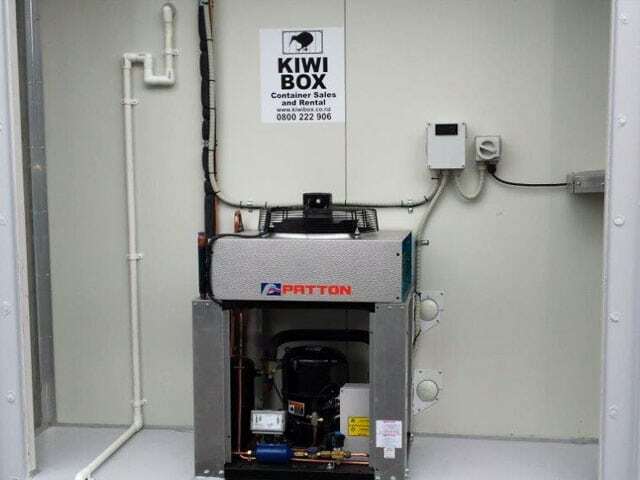 At Kiwi Box we pride ourselves on fitting the right storage container to best suit your needs, with personal service from qualified refrigeration engineers. We create our quality containers from used shipping containers, which allows us to offer you the best price. 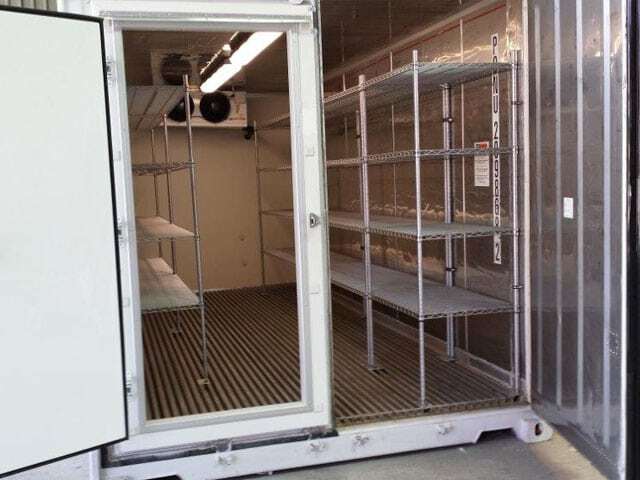 Our refrigerated containers for lease and sale are available at a number of South Island locations including Christchurch, Timaru, Nelson, Blenheim, Greymouth, Cromwell, Alexandra, Queenstown, Dunedin and Invercargill. 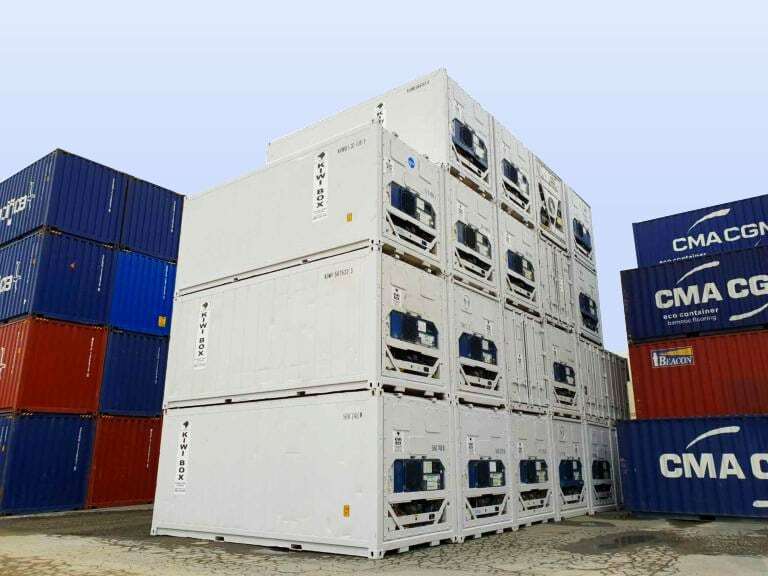 Our refurbished containers range from -30°C to +30°C and are maintained to the highest standard.